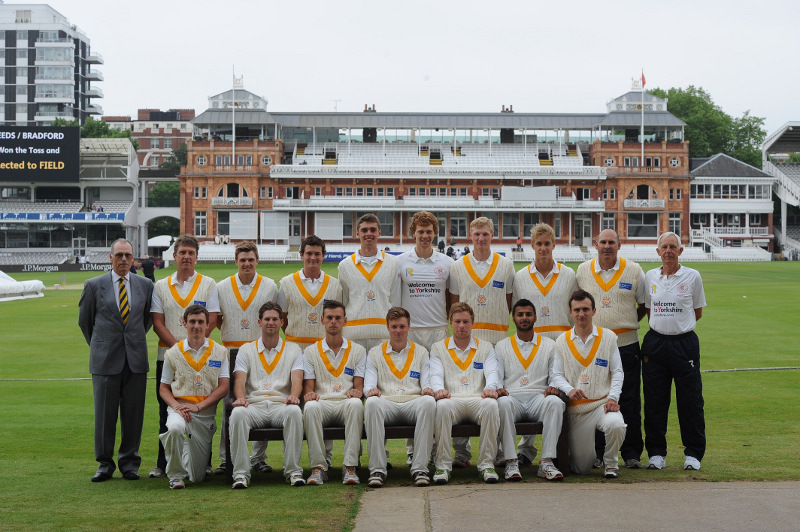 Since 2005, Marylebone Cricket Club (MCC) has funded six university cricket academies in England and Wales – the MCC Universities (MCCUs). The MCCUs are at Cambridge, Cardiff, Durham, Leeds, Loughborough and Oxford, and incorporate a total of thirteen institutions. The MCCUs aim to give talented young cricketers the ability to receive top-level coaching and playing opportunities whilst furthering their education. Leeds Bradford MCCU is a squad comprised of students from Bradford College, Leeds Metropolitan University, Bradford University and the University of Leeds. Leeds Bradford MCCU have a proud history with many cricketers going on to play professionally with a county and sometimes even internationally. A few alumni include Nottinghamshire and England left-arm fast bowler Harry Gurney; Yorkshire CCC seamer Steve Patterson, Lancashire CCC batsman Luis Reece and England Ladies’ Kate Cross. Leeds Bradford MCCU first beat a county side in 2005 when they won against Surrey at the Oval and in 2013, notched their first victory in a first-class fixture by defeating Leicestershire. *Click to learn more about the Facilities, How to Apply, Past Players and History.